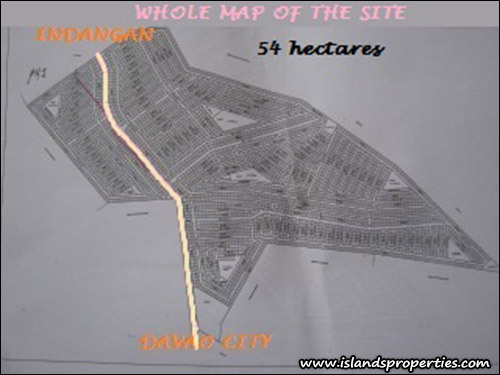 It has 35.10 sq. m. floor area, 2 bedrooms, flushed type bowl, kitchen sink with tiles, color roof, painted (interior and exterior), toilet with tiles and sliding window. 4. 2 valid ID's with 2 specimen signature (photocopy) husband and wife. 11. SPA (Specimen Power of Attorney) with 2 valid IDs and specimen signature. 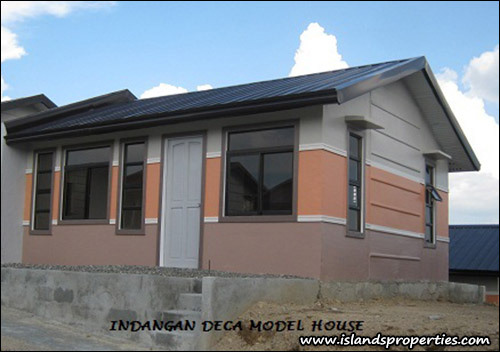 NEW, CODE, HOUSEANDLOTS, DAVAOCITY, TOMMY G.